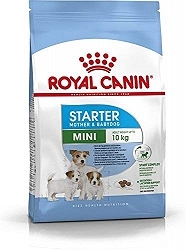 If you have mini breed puppies and their lactating or gestating mother, you will require food that meets the nutritional needs of this large breed dog. 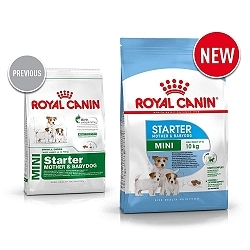 Royal Canin Medium Starter food has been inspired by professional birth reasearch programme where the nutritional requirements of the gestating or lactating female dogs as well as their new born puppies was studied. 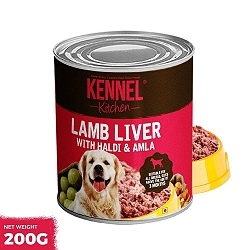 Based on the research, the food contains a unique mix of the nutrients that are similiar to mothers milk that help to promote the digestive health of the new puppies and also support the natural defences of the new pups. 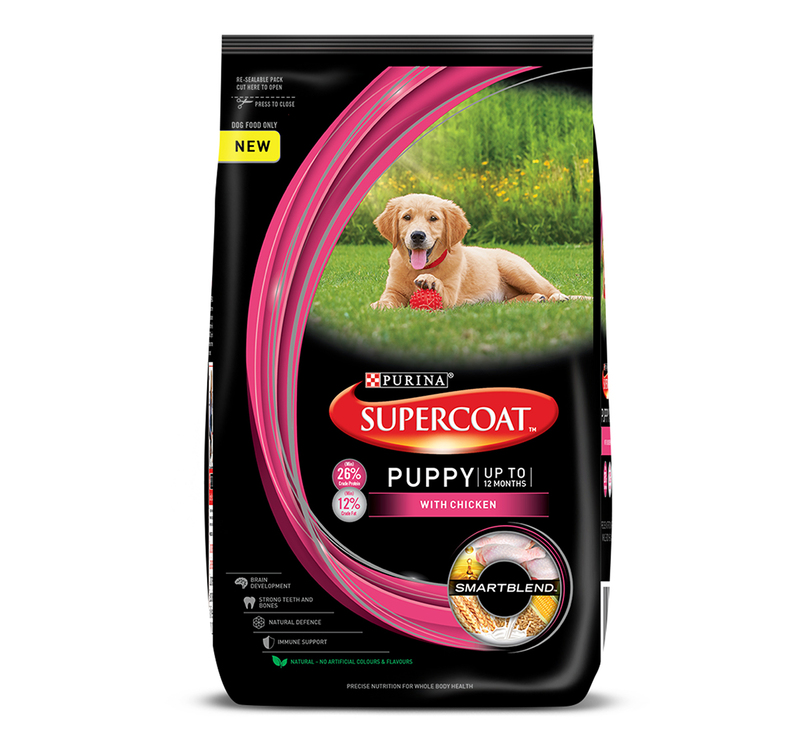 The kibble easily digests to a porridge like consistency that makes it easy for the female dogs and the puppies to eat the food. The food can also be given to lactating mothers to meet their high energy needs at the end of the gestation period. 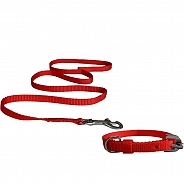 It is a complete food and does not require any additives. Ingredients - dehydrated poultry protein, rice, animal fats, vegetable protein isolate*, maize, beet pulp, hydrolysed animal proteins, minerals, fish oil, soya oil, fructo-oligo-saccharides, fatty acid salt, hydrolysed yeast (source of manno-oligo-saccharides and beta-glucans), marigold extract (source of lutein). ADDITIVES (per kg): Nutritional additives: Vitamin A: 13900 IU, Vitamin D3: 1200 IU, Beta-carotene: 40 mg, E1 (Iron): 47 mg, E2 (Iodine): 3.6 mg, E4 (Copper): 8 mg, E5 (Manganese): 61 mg, E6 (Zinc): 201 mg, E8 (Selenium): 0.08 mg - Preservatives - Antioxidants. ANALYTICAL CONSTITUENTS: Protein: 30% - Fat content: 22% - Crude ash: 7.5% - Crude fibres: 1.3%. *L.I.P. : protein selected for its very high assimilation.